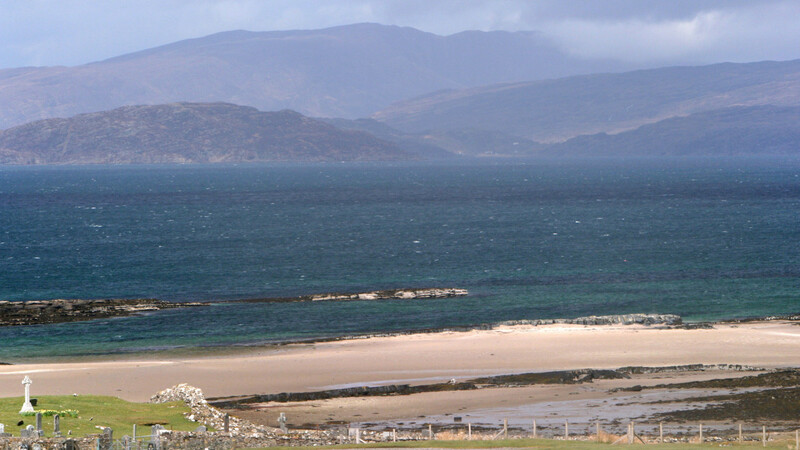 Panoramic and restful self catering accommodation at Ashaig House. Highland Ancestry & Genealogy – Trace your roots. A 25 minute scenic drive from Ashaig brings you to the Clan Donald museum on the Sleat peninsula. Clan Donald has occupied Skye since the 15th Century, and from the 1650s clan chiefs began to stay at Armadale. Prior to this (9th-13th C), the Hebrides were under Norse rule. Many famous historical figures have visited Armadale over the years. Flora MacDonald, famed throughout the world for helping Bonnie Prince Charlie to flee Scotland after the Jacobites’ defeat at Culloden, was married here on 6 November 1750. Situated in Armadale Castle, the Clan Donald Centre seeks to assist those with Skye roots to trace their ancestors. 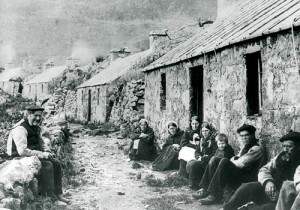 Their extensive genealogy sources for the Northwest Highlands include parish records, census reports, monumental inscriptions, maps and a database of records from several thousand Skye families. An experienced library team and lead archivist are always available to assist with unraveling unfamiliar people and place names. Alongside surname research, the Clan Donald collections include volumes on Highland Dress, Clan Histories and much more. The Highlands of Scotland was traditionally a Gaelic-speaking culture, which was the language of the clans for many years. The Gaelic language became severely diminished as Highlanders and their customs were persecuted after the Battle of Culloden in 1746, and during the Highland Clearances. Sabhal mor Ostaig offers degree programs including Gaelic language, culture and traditional music, and is a lively place all year round with courses and cultural events. Visitors may find the Short Summer Courses in Gaelic language and traditional music of interest. During the Jacobite Risings in June 1746, at the age of 24, Flora MacDonald lived on the island of Benbecula in the Outer Hebrides when Bonnie Prince Charlie took refuge there after the Battle of Culloden. Flora promised to help the prince escape the island, and the party later landed at Kilbride on Skye. The prince was hidden in rocks while Flora MacDonald found help for him in the area. It was arranged that he be taken to Portree and from there taken to Glam on the island of Raasay. The talk of the boatmen brought suspicion on Flora MacDonald, and she was arrested and brought to London for aiding the prince’s escape, and spent a short time imprisoned in the Tower of London. Sources cited: Clan Donald website & wikipedia.